LESPACEMAKER will bring together artists, artisans, researchers, engineers, programmers, developers and enthusiasts of all ages. Each will contribute to the viability of the community by paying user fees and generating its energy. Specialized spaces will be set up for collective use. 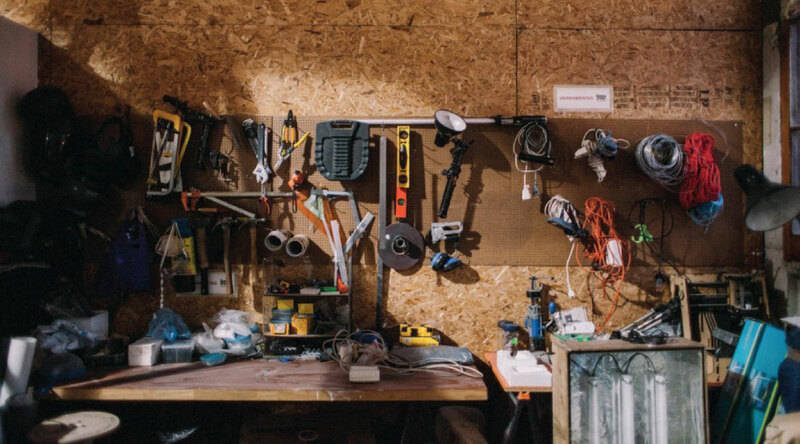 Among these, set up essential fabrication (making) spaces: wood, metal and electronic shops. Function of spaces with alternative vocations will be determined according to suggestions and commitment of members. Members will offer technical and creative classes several times per week. All members will be encouraged to offer classes according to their talents and passions. Experts will be invited to offer classes through residencies and exchange programs. Members will have access to permanent individual workspace rentals. The layout and design of individual spaces will be left entirely to the discretion of the tenant. 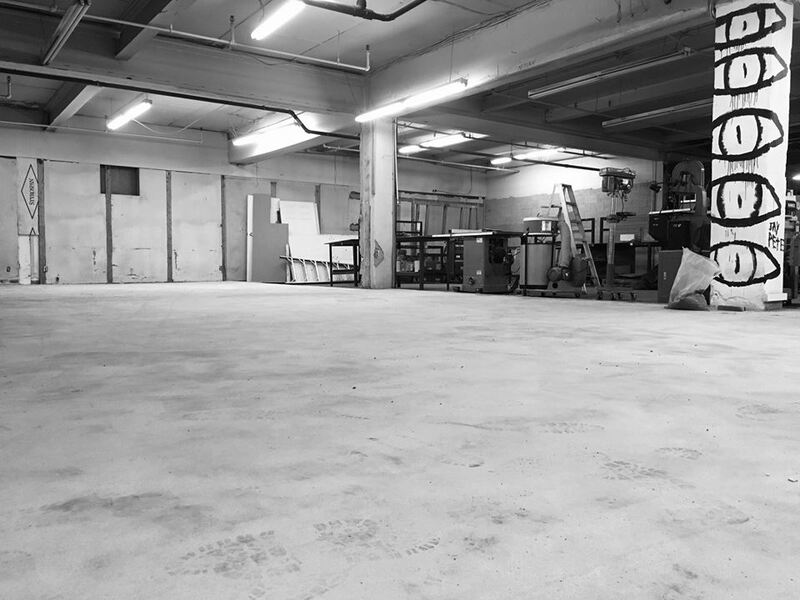 The spaces can be used as offices, production studios, specialized workshops as well as a space for exhibition or storage.